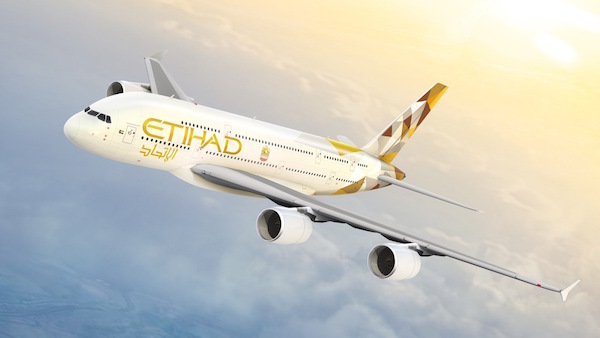 On the 5th of December 2016, Etihad Aviation Group’s board of directors has given green light to the establishment of a new European leisure airline. The new tourism-oriented carrier will be created jointly with TUI, a German travel company. The deal has already been approved by TUI’s supervisory board in November. Etihad will purchase a 49.8% share in Austrian LCC Niki controlled by Air Berlin, a company which is already partly owned by Etihad. The deal is valued at $321 million. This transaction will lead to a creation of a new group with a 60-strong fleet and an annual seat capacity of 15 million. TUI will join the group with its subsidiary TUIfly, together with 14 planes it currently flies for Air Berlin on wet-lease terms. The new group will be split between Etihad (25%), TUI (24.8%) and private foundation Niki Privatstiftung (50.2%). The carrier will have its headquarters in Vienna, Austria, and will commence operations in April of 2017.